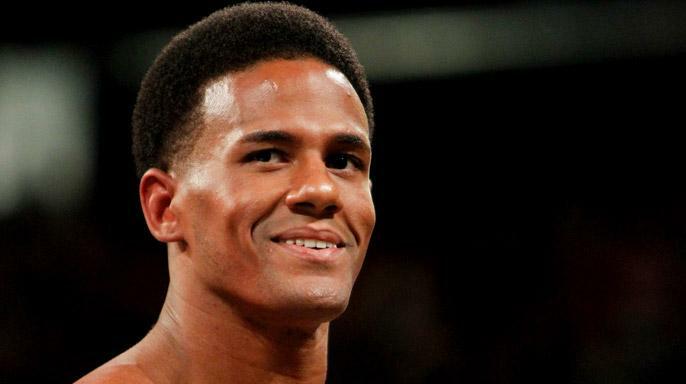 WWE wrestler superstar Darren Young comes out as Gay!!! I haven’t watched WWE in quite some years but to hear this is some big news in the sports/entertainment world. Black Wrester, Darren Young, came out as gay while being interviewed by TMZ at Los Angeles airport. Him coming out was actually refreshing. He wasn’t boastful but more genuine and very matter-of-fact about it. You can check out the video here! The WWE also pledged their support to him as well. You can view their press release here! I wonder if this will open the flood gates of more Men of Color in the Professional Sports/Entertainment to come out as well. I truly hope so! Here is a powerful video from two parents who thought they could “Pray the Gay Away” from their son. Unfortunately it cost them their son’s life! You can also read their story from the Huffington Post by clicking here! NBA center Jason Collins comes out!!! Sports History happened today! 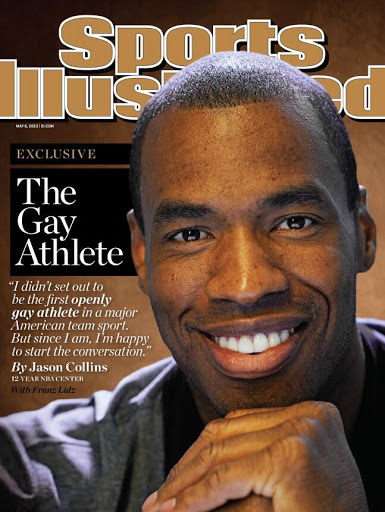 NBA Center, Jason Collins, with the Washington Wizards has come out. He has an eloquent piece in Sports Illustrated which hits stands in May. You can read his coming out by clicking here! I totally have mad respect for him. He came out on his own terms and not thru scandal (i.e. Kerri Rhodes and Kwame Harris). I would have respected him more if he came out while he was playing and also if he didn’t have to be publicly outed because he is an abusive lover. But nonetheless I hope this helps any LGBT athlete out there to be comfortable in themselves and live life in Truth! Orlando Cruz, a featherweight boxer from Puerto Rico, came out the closet recently to be a role model for LGBT youth. You can read more about it here. Mad kudos to him. Definitely have to watch his fights and support him! 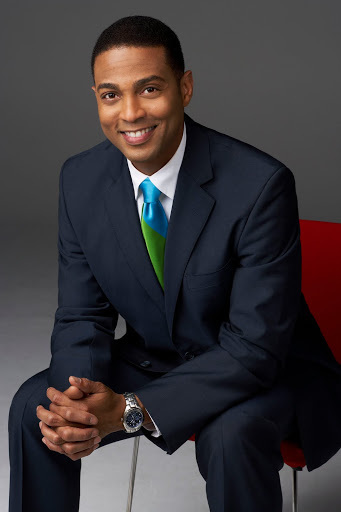 CNN Anchor Don Lemon says "I’m Gay"
Don Lemon, the weekend anchor of CNN, officially came out the closet last night in a heartfelt press release. This is major due to the fact that very few African/Latino Americans in the spotlight (i.e. news, sports, etc) openly admit they are gay. It was just back in September while interviewing youth who were members of Eddie Long’s New Birth Missionary Baptist Church that Don admitted live on the air that he was molested as a child. He has a book coming out in June, titled “Transparent”, which will address his fear of coming out, racism, and more! I’ll definitely will be picking up the book! Personally, I knew he was gay as I saw him at some gay events in the Atlanta area. But I must admit I never thought he would come out. This is great news for LGBT youth, especially LGBT Youth of African/Latino descent. Here is the video of his admission of molestation back in Sept. Check out Black Gay British Film – "Say My Name"
I recently sat down and watched this great movie short called “Say My Name”. 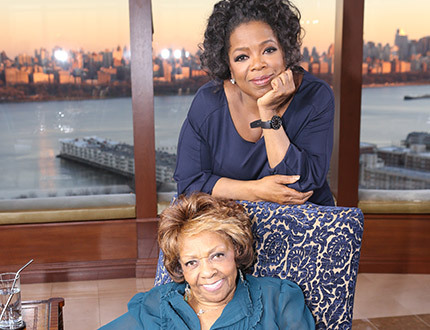 It’s a great story that deals with a matter that lots of black/latino couples deal with – openness about their relationship with family and friends. You can read more about the movie, the director, and more here on the “Say My Name” website! Check out the short movie on the “Say My Name” website. Warning: some of the language is nfsw so put on your headphones! This is a hilarious movie from Director/Actor, Maurice Jamal, about a SGL man who comes back home to South Georgia to deal with some family issues. It’s a good mix of comedy and drama. And anytime you have a movie with Loretta Divine and Jenifer Lewis, you know it’s going to be a hoot! You can purchase the movie here or here! 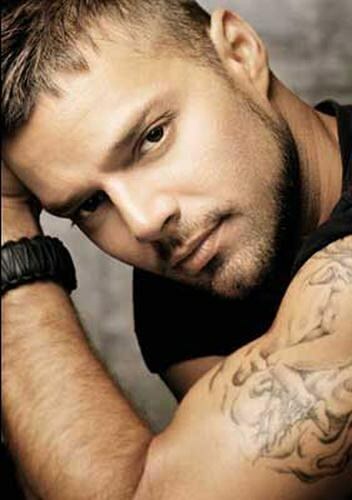 Ricky Martin says "I’m a Proud Homosexual Man"
Today, on his website, he released a letter to his fans proclaiming he is gay. I’m proud of him though. He is living in his truth which unfortunately many don’t. He might not be as popular as he was back in the late 90’s/early 2000’s but he still has major clout in the international market. And for him to come out, is a big deal for both younger and older men and women of latino descent and hopefully anyone of any race. “A few months ago I decided to write my memoirs, a project I knew was going to bring me closer to an amazing turning point in my life. From the moment I wrote the first phrase I was sure the book was the tool that was going to help me free myself from things I was carrying within me for a long time. Things that were too heavy for me to keep inside. Writing this account of my life, I got very close to my truth. And this is something worth celebrating. For many years, there has been only one place where I am in touch with my emotions fearlessly and that’s the stage. Being on stage fills my soul in many ways, almost completely. It’s my vice. The music, the lights and the roar of the audience are elements that make me feel capable of anything. This rush of adrenaline is incredibly addictive. I don’t ever want to stop feeling these emotions. But it is serenity that brings me to where I’m at right now. An amazing emotional place of comprehension, reflection and enlightenment. At this moment I’m feeling the same freedom I usually feel only on stage, without a doubt, I need to share. Many people told me: “Ricky it’s not important”, “it’s not worth it”, “all the years you’ve worked and everything you’ve built will collapse”, “many people in the world are not ready to accept your truth, your reality, your nature”. Because all this advice came from people who I love dearly, I decided to move on with my life not sharing with the world my entire truth. Allowing myself to be seduced by fear and insecurity became a self-fulfilling prophecy of sabotage. Today I take full responsibility for my decisions and my actions. If someone asked me today, “Ricky, what are you afraid of?” I would answer “the blood that runs through the streets of countries at war…child slavery, terrorism…the cynicism of some people in positions of power, the misinterpretation of faith.” But fear of my truth? Not at all! On the contrary, It fills me with strength and courage. This is just what I need especially now that I am the father of two beautiful boys that are so full of light and who with their outlook teach me new things every day. To keep living as I did up until today would be to indirectly diminish the glow that my kids where born with. Enough is enough. This has to change. This was not supposed to happen 5 or 10 years ago, it is supposed to happen now. Today is my day, this is my time, and this is my moment. These years in silence and reflection made me stronger and reminded me that acceptance has to come from within and that this kind of truth gives me the power to conquer emotions I didn’t even know existed. What will happen from now on? It doesn’t matter. I can only focus on what’s happening to me in this moment. The word “happiness” takes on a new meaning for me as of today. It has been a very intense process. Every word that I write in this letter is born out of love, acceptance, detachment and real contentment. Writing this is a solid step towards my inner peace and vital part of my evolution. I am proud to say that I am a fortunate homosexual man. I am very blessed to be who I am.